Looking for alternatives to 99Designs? Tons of people want Freelance Platforms software to help with freelance screening, digital asset management, and calendar. What's difficult is finding out whether or not the software you choose is right for you. We have compiled a list of Freelance Platforms software that reviewers voted best overall compared to 99Designs. Based on reviewer data you can see how 99Designs stacks up to the competition, check reviews from current & previous users, and find the best fit for your business. "It is the best platform for freelance jobs in the world: It is the best platform for freelance jobs in the world, has a system of points per month to apply for jobs, gives you the ability to demonstrate your skills by presenting tests whose results are then reflected in your profile and has an excellent reputation system that long term helps you get good jobs"
Fiverr.com is a marketplace platform for services performed by its users. "Awesome resources at your fingertips! : I literally have access to some of the sharpest experts in any capacity of marketing, sales, consulting, and more. As I dove into projects and worked with many of the freelancers, I found the majority to be professional, concise on the details of the project, very communicative, and a pleasure to work with. Each person I had the pleasure of partnering with, delivered amazing end results and either by or before the deadline." 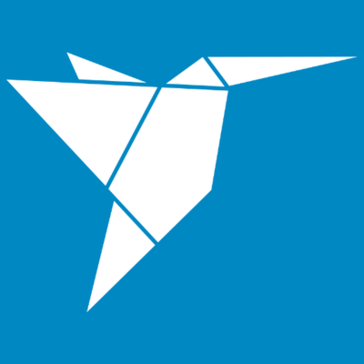 Freelancer.com is a freelancing, outsourcing and crowdsourcing marketplace where employers can hire freelancers to work in a diverse range of functions. "Optimum utilization of talent: Freelancer helped to to get some of my best profiles to get my job done.I have used it on and off for quite a long time. This platform gives fair chance to both parties to make business and creates a win win situation. I feel much better to know that I can easily sort out all my working needs online and able to make it done in given time." 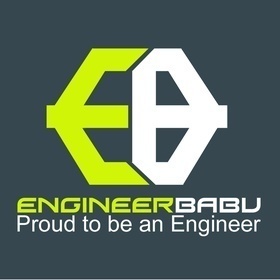 EngineerBabu is an exclusive network of the top 20% expert IT services companies of India. "Energy Booster for Company like us: I am Proud to be part of Ebabu team. They are well trained and qualified people who helps smaller companies to get immediate business and ensure that the right customer gets the right outsourcing partners. The best real time communication i have ever learned. For them, all the members who registered on the portal are equal. You guys Awesome.!!" "fake gurantee: Optionality and inputs from different designers is a valuable idea but you don't get this unless you buy the more expensive packages. Not worth it." "Medium size marketplace with built in features that ensure quality work and fair competition. : I like the fact that peopleperhour has it built into the process that the customer will leave at least 30% of the project cost in escrow. It guarantees commitment on the buyer side and saves the struggle of the freelancer having to request for the deposit money each time, like it happens on other platforms. Another nice feature is it sets a minimum bid amount for each project, to make sure competition is kept fair. It's also nice that you can work commission free if you bring a new buyer with you on to the platform. I still haven't had the chance to use this feature but will probably do soon. " "Ease of Communication: Crew has a variety of different utilities, unlike many communication websites or softwares that are used today, including the ability to approve time off, facilitate scheduling, and release announcements." Envato Studio is a community of hand-picked designers, developers and digital talent, available to work on a variety of projects. "Great source for your next media project: The selection of audio and sound options seem almost limitless. All are well categorized and logically/easily searched. Pricing is also very competitive and varies according to intended useage." 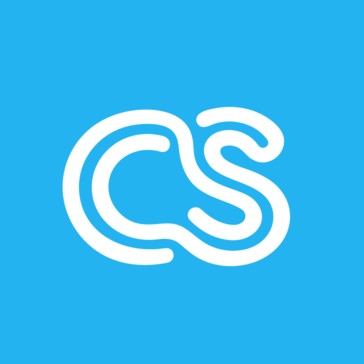 crowdspring helps buyers reach creatives across the globe so that small businesses, one-man shops and individuals anywhere can tap into a global pool of creatives for graphic design, industrial design, and writing projects. 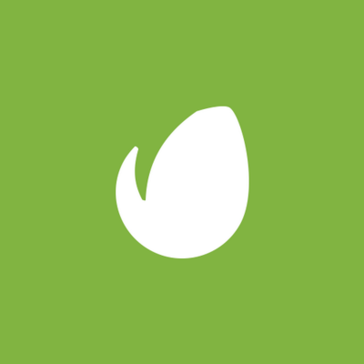 "Amazing Logo and Outstanding Customer Service: I had CrowdSpring creatives create a logo for my upstart Veterinary Hospital. My colleagues that recommended CrowdSpring have expressed envy at the quality of the incredible logo manifested for my practice! I have called twice for assistance in enhancing the graphics and finalizing the file types, and both times I have had a human on the phone within minutes, both of whom assisted me with incredible knowledge and professionalism. I would recommend this option to anyone looking for a great graphic design, knowing you will be helped even after your transaction." Guru provides businesses with the tools to find and hire talented freelancers all over the world and offers freelancers the opportunity to market sought-after skills to a global audience for a minimal cost. 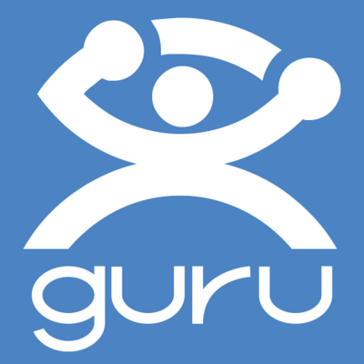 "High-quality performance of paid work: Guru allows you to find a performer for your work. I have not once used the services of freelancers on this site. I'm comfortable working there and with the help of feedback, I can find the best performer who will do everything qualitatively and quickly." 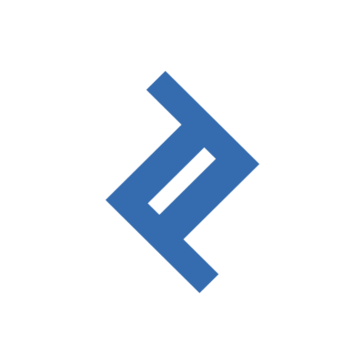 Gun.io is a freelance marketplace where employers can meet and hire mobile and web professionals to build quality products. "Jacks of All Trades, Masters of All: Gun.io finds freelancers FAST, usually within a week, but what's striking about their resource pool is the talent and sophistication. I never have to worry if I'm going to gel with contractors they find for me, because professionalism, seriousness, and talent are always givens with the engineers and developers they find. Financially, being able to see my development budget maximized by the skill set I can call upon makes the investment in gun.io services well worth it." 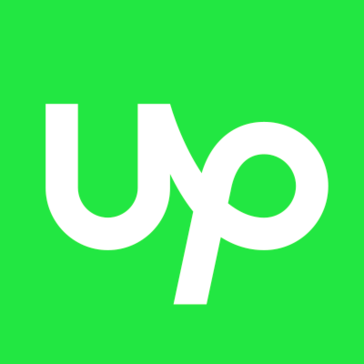 "Freeeup is the best Marketplace! : Freeeup is just the best. Everything is just so efficient and everyone are suuuperr friendly. Nate, the CEO is so hands-on, he constantly sends messages to his Freelancers and makes sure everything is good. His assistants are very accommodating, they're all so kind. The best experience I had was getting my very first client, so far my favorite client in the whole world :)... They endorsed me same day after passing the exam(account's not even set up yet) and I passed. I got to start working for my client just few days after passing their interview. No need to wait for someone to send an endorsement - you get to pick the job that suits you from the project board. You get to pick the rate you like. Everything in Freeeup is awesome. I love them, I love my clients. 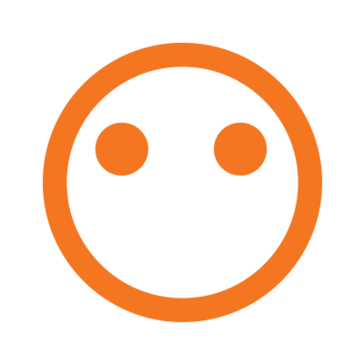 :)"
Hire top freelance developers with CodingNinjas. "Dependable work and great communication: I like the ability to pass off projects to Coding Ninjas that and know that a capable programmer will be assigned and that it will be done soon. I also like the personal attention that I as a user have received both during the sales/sign-up process and also while being a customer." Cad Crowd | hire a designer for 3D modeling, CAD design & industrial design on demand. Services: product design, prototypes & 3D animation. 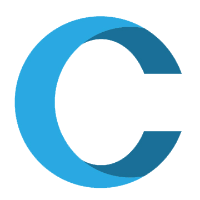 "Cadcrowd providing excellent service. : I feel free when working on Cadcrowd project. I won couple of project and didn't see third party client(Broker). In other freelancing site I stop working for the third party client(Broker). Third party client making work place horrible, because they making communication gap between origin client and designer. So I like this very much. Another great thing is client can't give feedback on my profile, so broker-client can't blackmail me with the feedback and comments. 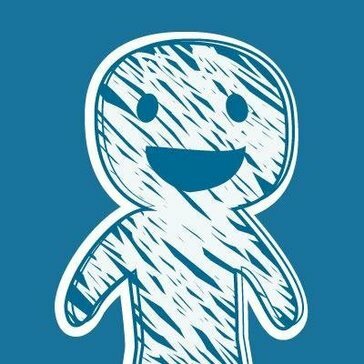 so they will not come in Cadcrowd. In other freelancing site broker-client blackmailing designer by saying this I will give you bad feedback and comment if you don't do extra works(without payment). " 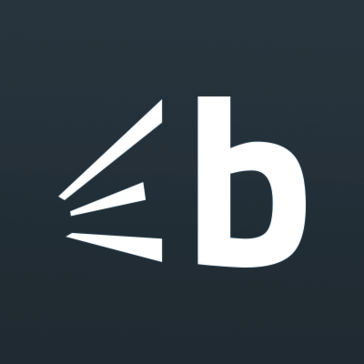 Bark helps local freelancers by sending them customer requests relevant to their profession & location. "Sounds good at first but then no leads turn into sales: You get lots of leads daily. At first, this seems like an excellent platform. Get leads and pay for a small amount to obtain contact information. It is easy to customize your profile." Use Playbook HR to collect data, automate email messages, schedule interviews, and run background checks. "If you don't need customer support, then use Intuit Workforce! : I guess the design of Workforce is easy to use. I like the way the software looks, for the most part, and it's pretty easy to navigate." 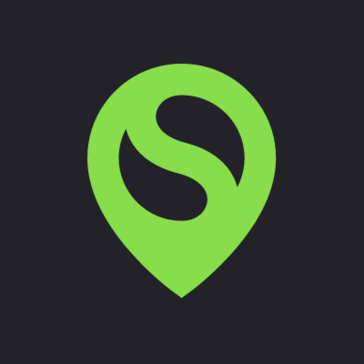 OnSite is a curated marketplace of freelance opportunities, matched to qualified, available talent.
" the best software that can help you make your jobs easier and more qualified: allows me to connect with the independent worker immediately and quickly by just sending an email with instructions to do so or with a call. This software allows me to find highly qualified personnel for the area in which you want to work"
Toptal is a network of freelancers that enables businesses to connect with the top 3% of software engineers and designers in the world. "Decent place to find a short-term dev talents: Good customer service, pleasant experience, a lot of dev talents to find. 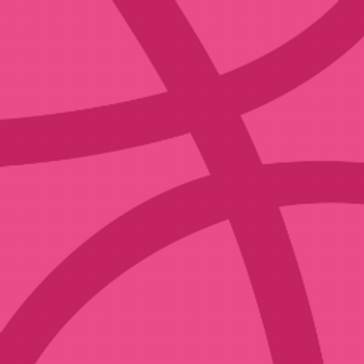 We tried using their service earlier on when we were looking for a lead developer and worked with the support team for a month, but ended up not finding a good fit." Clockwork Recruiting enables executive search professionals to work with their clients, candidates and colleagues on the same intuitive SaaS application. "Very good recruiting platform: The built-in contact grabber app from LinkedIn is incredibly useful. Lots of capability to customize as well." It is platform where People can find anyone they need to fulfill their requirement for any kind of work related to Internet Technologies. "Providing multiple opportunities in Safe way! 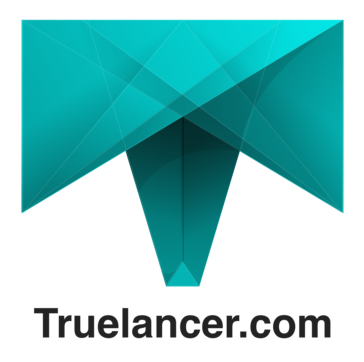 : What I love the most about Truelancer is that it is never short of projects! s a freelancer, you get to bid on abundant projects. Every day or say, in every few hourse, the site gets newer projects and the freelncers are informed about the same through notifications or emails." Hi there! Would you like help finding solutions similar to 99Designs?